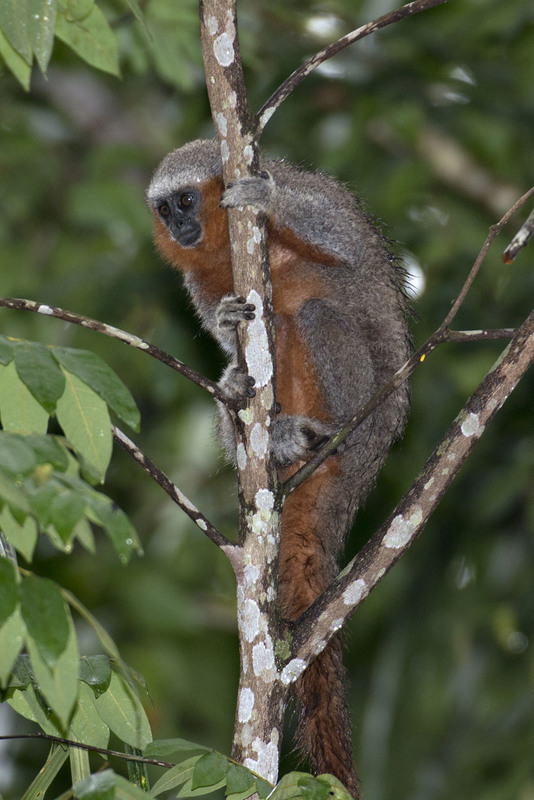 The little primate now known as Milton’s Titi (Callicebus miltoni), and locally as the as the "Fire-Tailed Zogue Zogue", registered for the first time during an expedition organised by WWF Brazil in 2010, is the subject of a scientific article published by the Zoology Museum at the University of Sao Paulo (USP). The publication took place on December 31, 2014. The article is the first ‘official registration’ of this new species which is found in an area near the border separating the Brazilian states of Amazonas and Mato Grosso. Its registration underscores the importance of conservation of the Amazon biome and also shows that it is still possible to discover new large and medium-sized mammal species in that region. The published study is the fruit of the efforts of researchers Julio César Dalponte, José de Sousa da Silva Junior and Felipe Ennes. Since 2010 they have been working together to find out more about the primate populations in the southern Amazon, a region that embraces parts of the states of Amazonas, Rondonia, Mato Grosso and Para. In keeping with its mission of fostering the conservation of Brazilian natural resources, WWF Brazil provided technical and financial support for some of the researchers’ activities. The 16-page scientific article is in English and contains detailed anatomical information on the new species including photographs, a description of the research materials and methods used and the locations where this new monkey species occurs. Most of the identification work was undertaken in laboratories at the National Amazon Research Institute in Manaus (Amazonas state) and the Emilio Goeldi Museum in Belem (Para state). 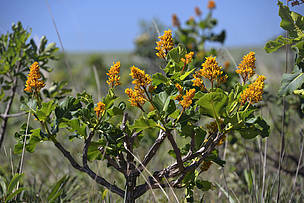 Some of the information in the article had already been made known in news items published on the WWF Brazil site. 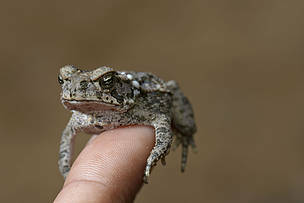 One of the scientists involved in the identification, Julio Dalponte, stated that the publishing of the article means that the species now officially exists. “From now on, all the information we have on the Milton’s Titi monkey will be available to the entire scientific community. 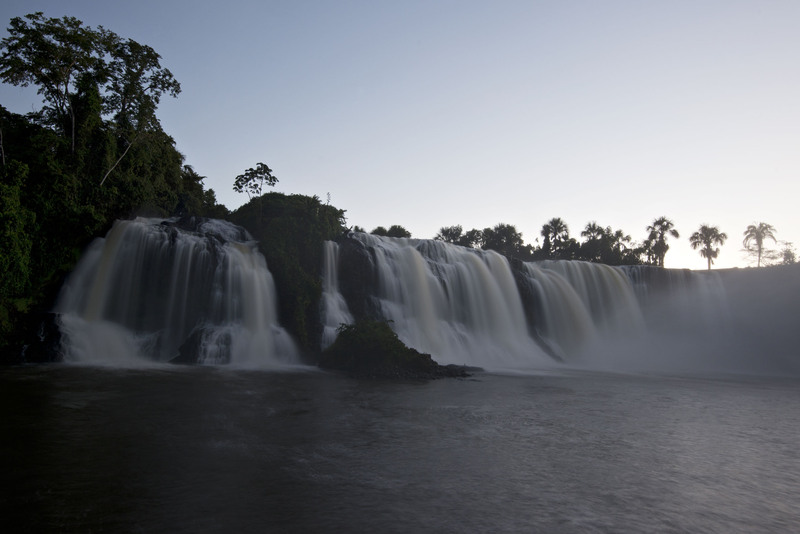 It can use the data to put together the pieces of this great jigsaw puzzle and gain a better understanding of the Amazon’s biodiversity,” declared the researcher. Dalponte also explained that the scientific description of a species is just one of the steps needed to guarantee the well-being and conservation of this primate. 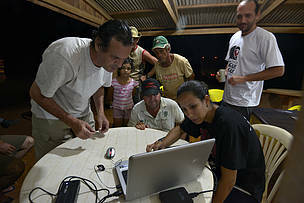 In his view it is very important to organise other expeditions and collect more data on Southern Amazon biodiversity, especially in the north and northwest of Mato Grosso state. “The information we have on primates in this region is still scanty and so the more field data we can collect, the better. Apart from that, the fire-tailed Zogue-Zogue, now called Milton’s Titi, lives in an area where there is a lot of illegal logging and that is why we need projects that help to preserve this species and its habitats” he explained. WWF conservation officer Samuel Tarran believes the publication of the article comes at a highly opportune moment. “The protected areas that this monkey inhabits are currently implementing their management plans which include research and tourism activities. Both will enable us to increase knowledge of the species and generate income for local people“, he said. Samuel added that to foster the conservation of this species it is essential to involve other social actors such as landowners and indigenous groups. “People need to manage their productive areas, raising cattle or harvesting wood correctly and in that way aligning their demands with the conservation of the species”, Tararan explained. The Fire-tailed Zogue-Zogue monkey was first registered in December 2010 during the Guariba-Roosevelt Expedition, organised and supported by WWF Brazil, the Environment Department of the Mato Grosso State government and the Mapsmut Company. In the following years, there were two other Southern Amazon expeditions to gather more data on the Zogue-Zogue and collect specimens for further studies. In 2013, to contribute to the preparation of the scientific description of this primate species and verify the areas it inhabits, WWF Brazil promoted the Fire-tailed Zogue-Zogue Expedition. 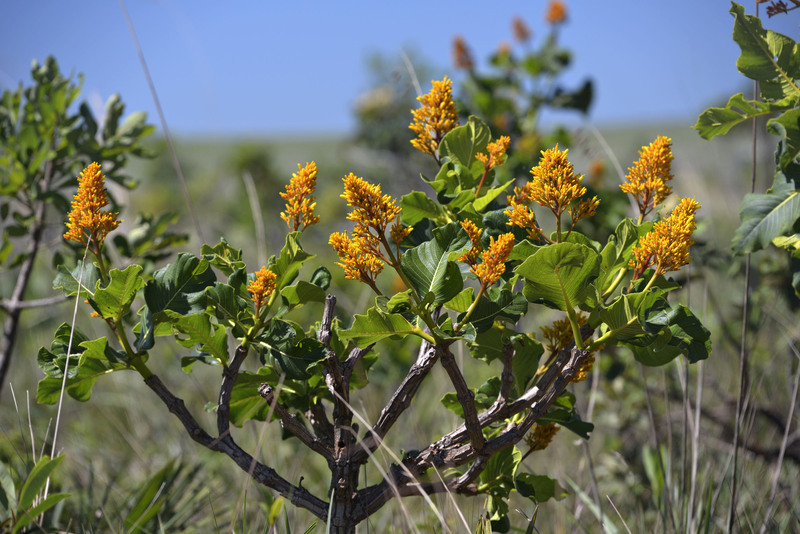 It brought back photographs, videos and a more complete map of the areas where the new species occurs. 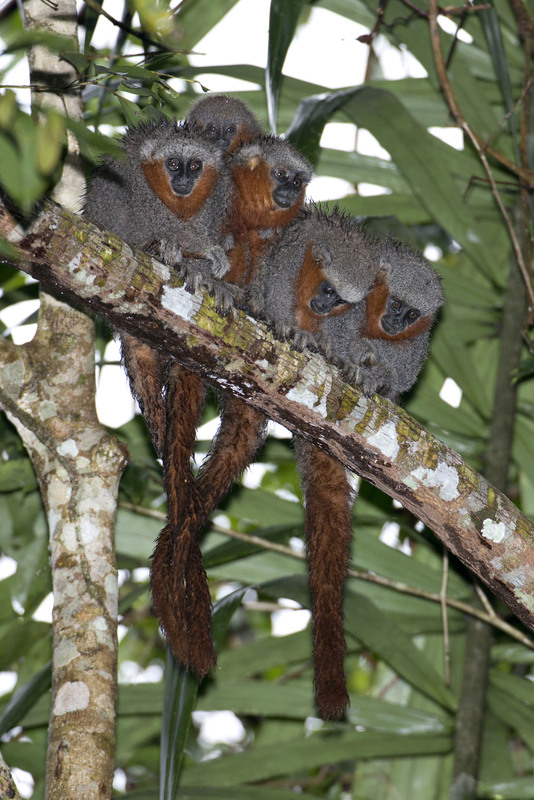 The animal’s scientific name – Callicebus miltoni – and its new common name in English – Milton’s Titi monkey, are a tribute to one of the pioneers of primate research in Brazil, Professor Milton Thiago de Mello.